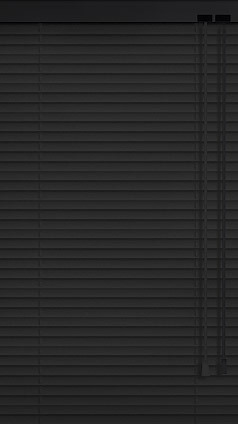 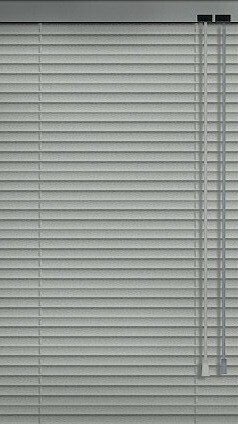 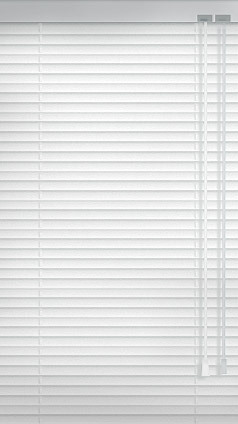 Blinds Wholesale has offer the highest quality in Aluminium Venetians using 0.23 thick slats giving extra strength, stability and less likeliness to buckle or kink. Our 25mm Aluminium Venetians have the flexibility of having various degrees of light exposure. 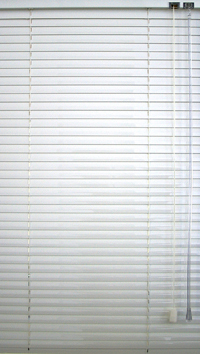 They can be left fully or partially open, or completely closed for full privacy. To make the perfect fit for your window or door, Blinds Wholesale blinds are all custom made to suit your desire and fit any application.